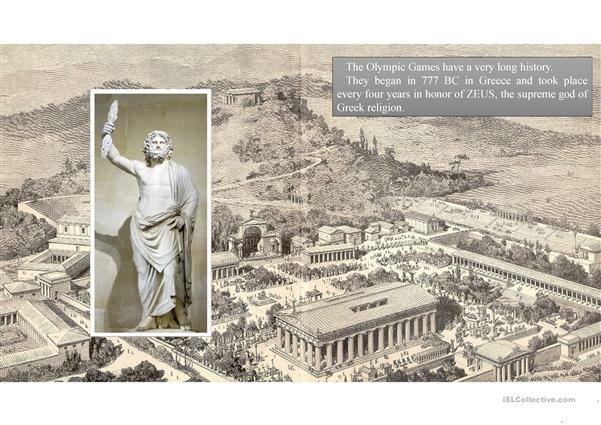 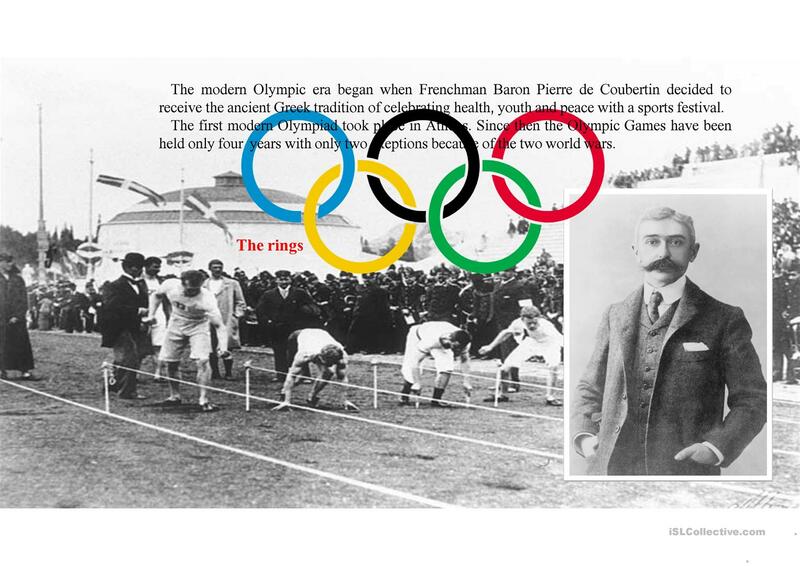 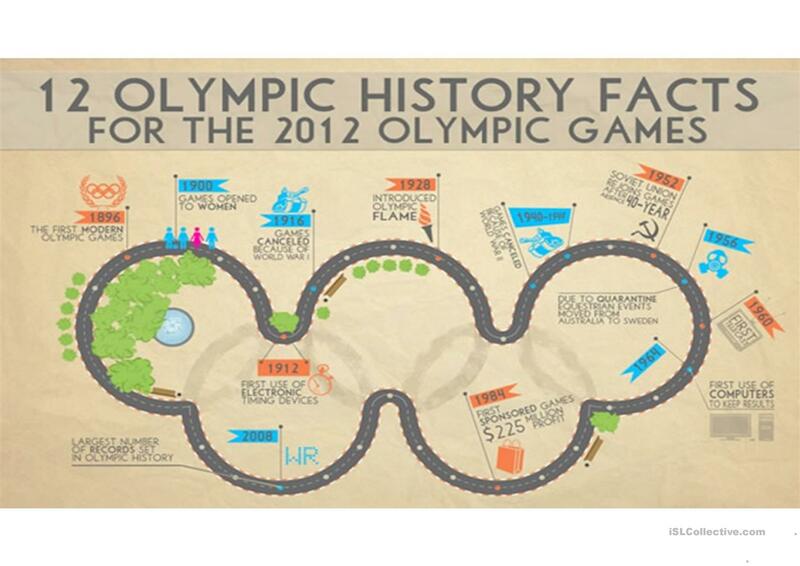 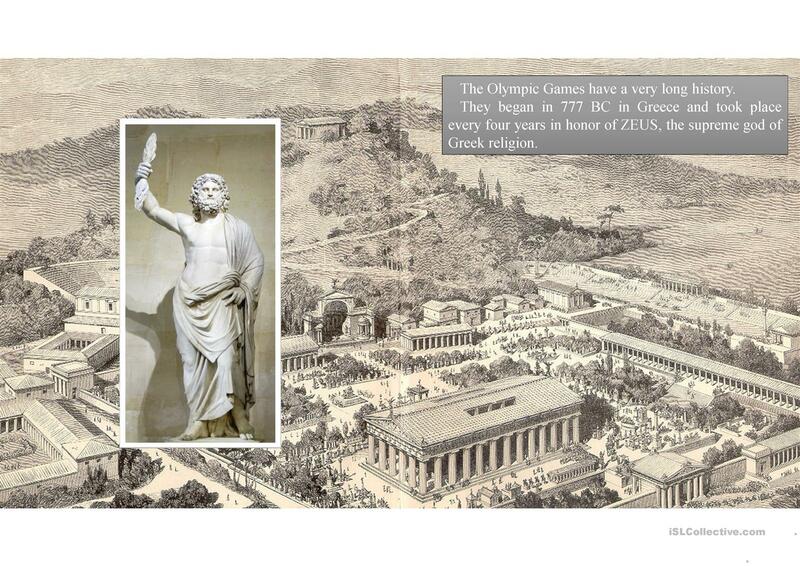 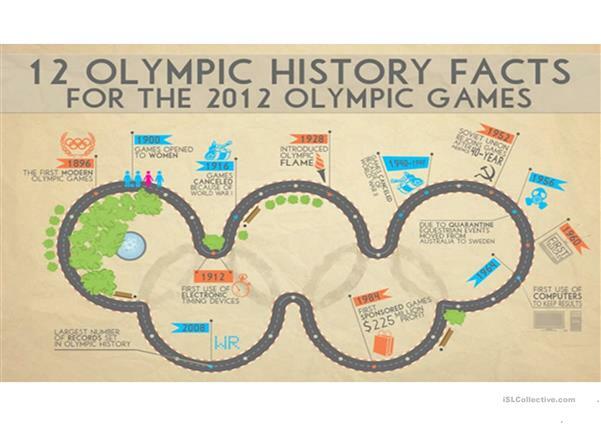 A 6 slide presentation gives core knowledge about the Olympic Games, including the history from Zeus till present days. 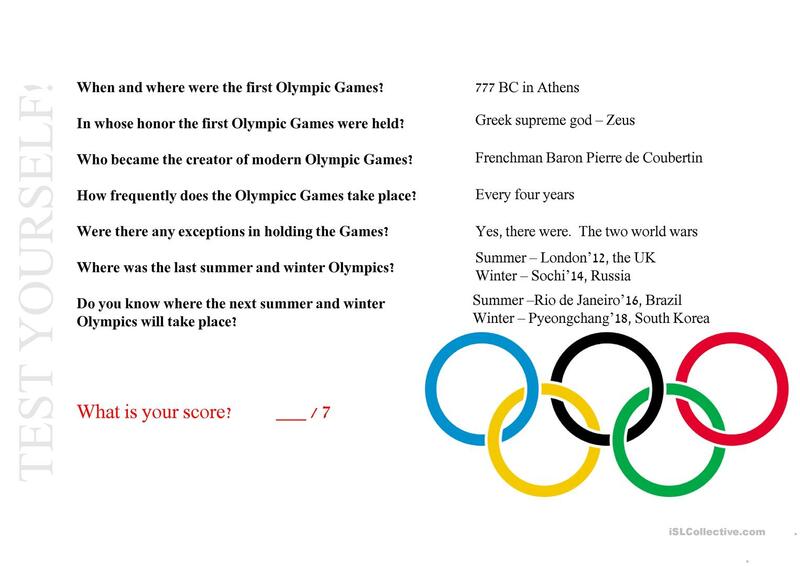 The project consists of a short video and a qize with answers. The above downloadable printable is intended for high school students, elementary school students and adults at Beginner (pre-A1), Elementary (A1), Pre-intermediate (A2) and Intermediate (B1) level. It was designed for enhancing your pupils' Listening, Speaking and Reading skills. 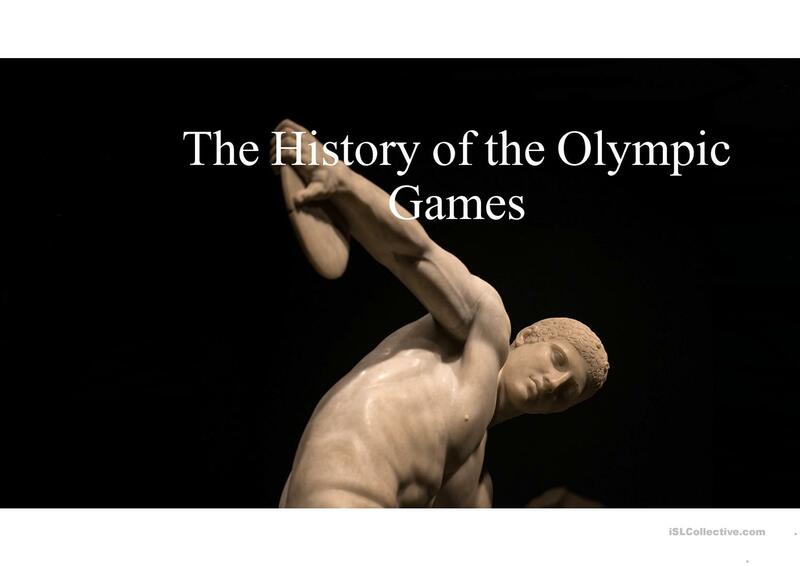 It features the theme of Sports. 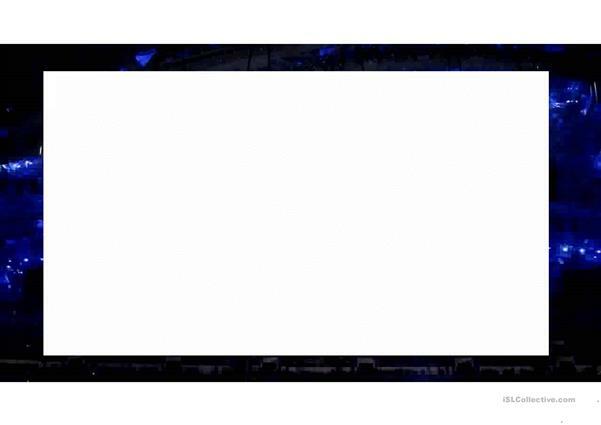 paradise092 is from/lives in Russia and has been a member of iSLCollective since 2013-12-24 22:02:05. paradise092 last logged in on 2019-04-18 17:31:18, and has shared 60 resources on iSLCollective so far.